Is There A Conflict Of Interest In Risk Management Products? The other area in which a conflict of interest could arise is in researching and providing the client with risk management products. You need to make sure that the financial planner you are working with is an “independent” financial planner and not an employee who represents one company. In my previous role with that large mutual fund company, I only had access to a subset of risk management products from three insurance companies; today, I have access to over 22 insurance companies, and even if you have been turned down previously for insurance coverage, there is a good chance that a broker, such as myself, will be able to get you coverage. The majority of people who call themselves “financial planners” will offer to develop financial plans for you for free of charge. Be careful of what you are getting yourself into. Nobody does anything for free, and if they are indeed going to develop what I would call a comprehensive financial plan, they will want to figure out some method of getting paid. So if you elected to receive a “free” financial plan, the “financial planner” will develop a financial plan that is designed to sell you a bunch of products, or else they will want to insist on managing your money. Fee-for-service financial planners are holistic advisors who will stand back and take a detailed look at all of the pieces of your financial puzzle and then help you to put together your financial, retirement and estate plans. Financial planning is a process, not a product. 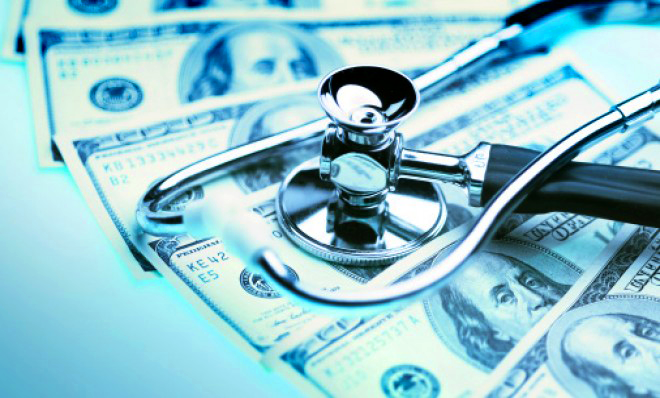 For most doctors, investment advice is the only typical financial advice that they will receive. When it comes to tax planning, your accountant usually just sees you once a year and only provides you with a tax return service. Financial planning, on the other hand, is the integration of all aspects of your family’s finances. By working with a fee-for-service financial planner, you get to choose whether you want to implement the plan directly through them or hire a separate financial planner to implement the plan. Again be careful that you don’t confuse fee-for-service financial planning with fee-based services for investment management. Typically, this is a situation in which a doctor would pay an annual fee to their investment advisor based on a percentage of their assets under management. This is simply just a way to pay your investment advisor. 1. Comprehensive Financial Planning – Gather the necessary documentation and information to determine goals, needs, and priorities, then identify and develop financial strategies, submit recommendations, agree on an action plan, determine responsibilities and time frames, and monitor and evaluate the ongoing implementation of the plan. 2. Needs in the Event of Death Strategy – Review the client’s current situation in the event of death and develop a strategy that will ensure that his/her family is able to retain the current lifestyle that they are accustomed to. This step usually requires the development of a “needs analysis”. 3. Investment Management Strategy – Establish the client’s targeted asset allocation and investment objectives and determine the necessary steps required to implement the strategy. 4. Retirement Planning Strategy – Identify any required changes that the client needs to make to his/her current behaviour that will allow the client to achieve his/her personal retirement goals and objectives. 5. Estate Planning Strategy – Perform a review of the current estate situation to confirm that the client’s wishes are carried out in the event of death. Ensure that the final estate costs and taxes are minimized and that there is a funding mechanism in place to deal with these estate expenses. To assist you in determining if your current financial planner is providing value to you, your business, and your family, I have developed a Financial Planner Report Card in my book. You may also reword these questions and use them as interview questions when you sit down to interview your future financial planner. If the financial planner scores a 19 or 20 out of 20 possible questions, then you have a competent financial planner. If, on the other hand, the score is 18 or less out of 20, then you need to start interviewing for a new financial planner. 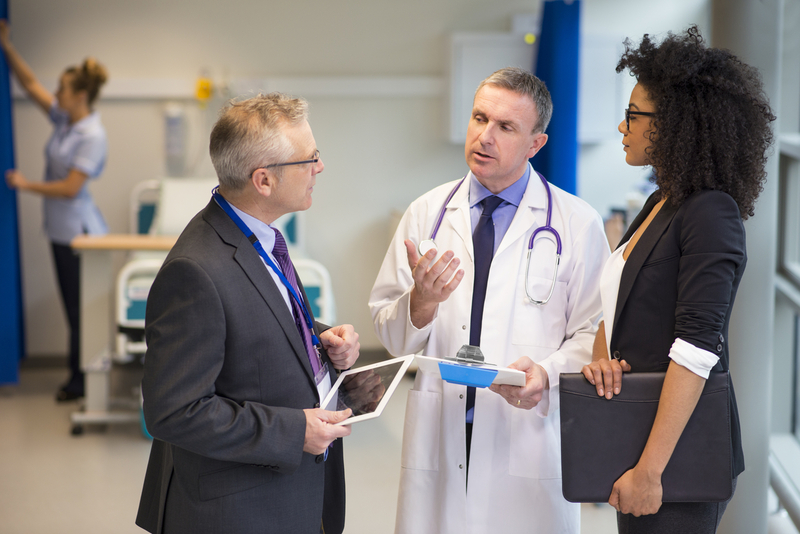 Moakler Wealth Management offers successful physicians the opportunity to access a number of FREE resources to equally enable their financial success. Each of these FREE offers are do-it-yourself tools and resources that are proven to establish and/or protect the physician’s financial health, the health of their practice and the financial health of their family. Register for a FREE digital Preview copy of Heal Thy Wealth; How Doctors Are Misdiagnosing Their Own Financial Health And What They Can Do About It by author John Moakler. To get your FREE Preview NOW click HERE. With your Preview of Heal Thy Wealth in hand register for the accompanying tools and worksheets, our First Aid Kit, HERE. 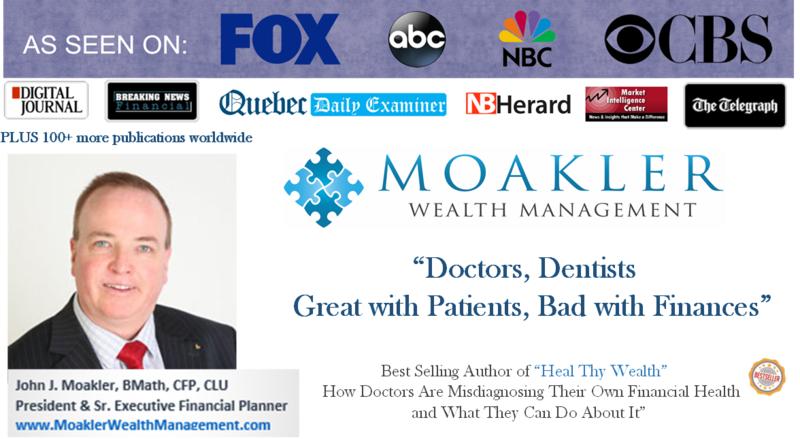 If your need for financial advice is more urgent please join author John Moakler at one of his EXCLUSIVE FREE dinner/seminars. More information is available HERE. Or jump the line to your Financial Freedom and register NOW for a one-on-one FREE LIVE Financial Health Consultation right HERE right NOW! John Moakler is a top producing Financial Planner, well known across Ontario for his advanced tax strategies, and for his advanced wealth building strategies. A graduate of the University of Waterloo in Mathematics, John provides comprehensive financial planning advice to individuals and corporations.